Conservative author and radio host Mark Levin unloaded on the Obama Administration tonight after President Obama refused to call and congratulate Prime Minister Netanyahu. Levin told Sean Hannity that Obama was anti-Semitic. 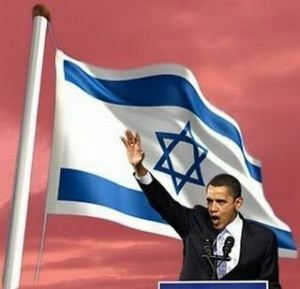 Mr. Holder, Mr. Obama, let’s have a national discussion about the anti-Semitism that reeks from your administration. Sean Hannity: Do you think the president is anti-Semitic, Mark? Mark Levin: I personally do. Yes, I do. Has he demonstrated otherwise? Israel is surrounded. Israel was attacked by Hamas. His State Department puts out these proposterous statements about moral relevancy.